Fabric is quick-drying ultra-soft and has a more natural feel. Technology repels water without sacrificing breathability. Stretchy side, back and underarm panels for better mobility. 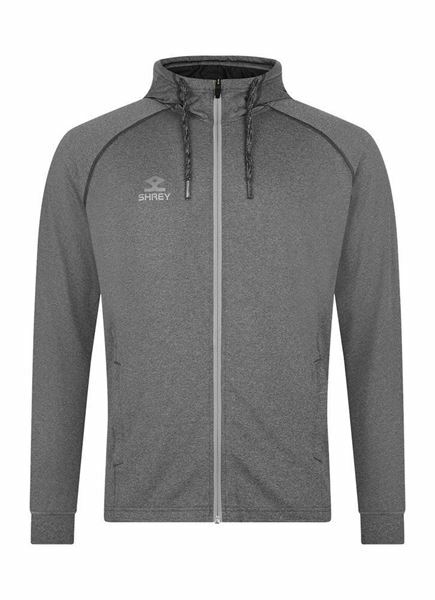 Multi-functional hoodie, with a full zip feature for convenience.